Are there different adult stem cell treatment options? 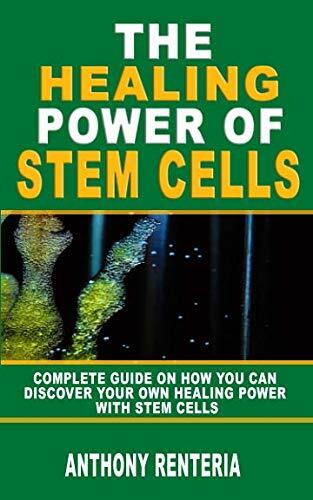 What type of conditions does adult stem cell therapy treat? 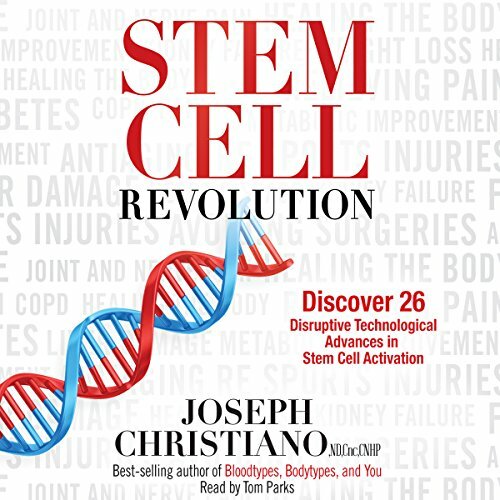 What’s so great about adult stem cell therapy? Joseph “Dr. Joe” Christiano clears away the confusion surrounding this groundbreaking new treatment. 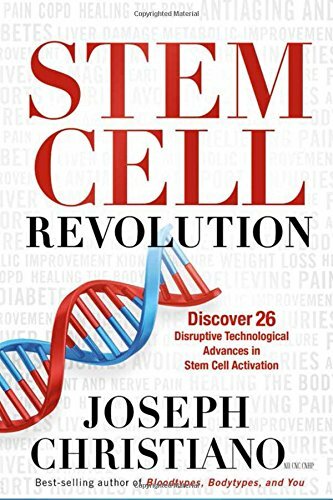 Discover how stem cell activators target adult stem cells to reverse twenty-six conditions that may be adversely affecting your health. IT’S TIME TO JOIN THE REVOLUTION!